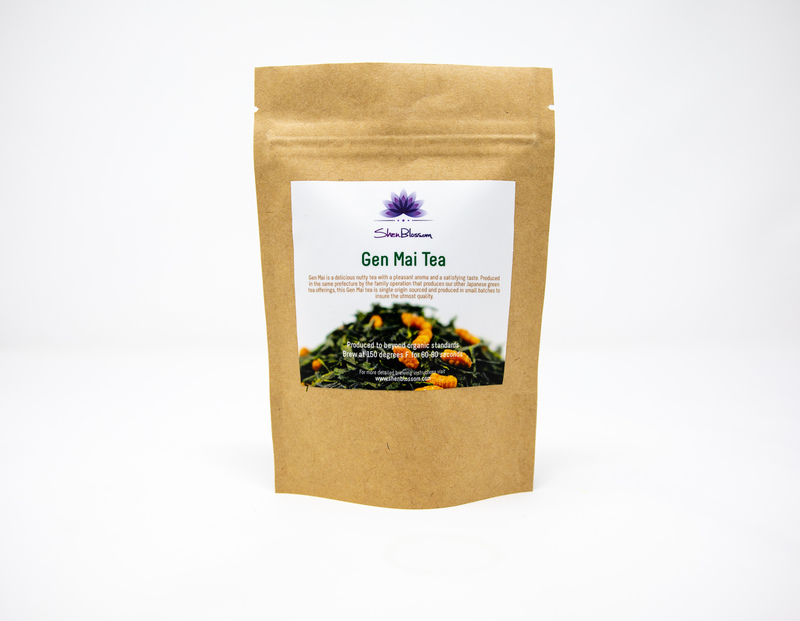 Gen Mai is a delicious tea with a slightly nutty flavor and pleasant roasted aroma. Produced in the same prefecture but the family operation that produces our other Japanese tea offerings, this Gen Mai tea is single origin sourced and produced in small batches to insure the utmost quality. 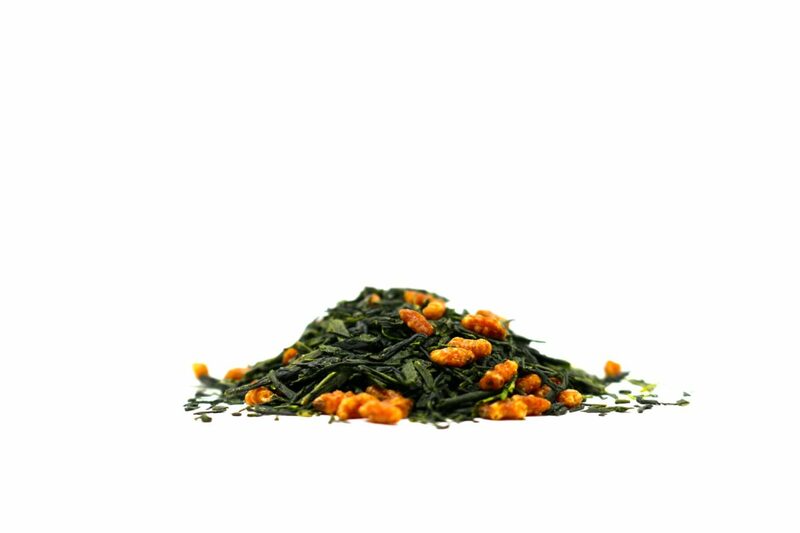 Our Gen Mai Green Tea comes from a prefecture where artisans have been growing, harvesting, and preparing green tea for generations. Gen Mai combines gently roasted organic heirloom brown rice which adds a nice balance to the slightly bitter taste of the tea. 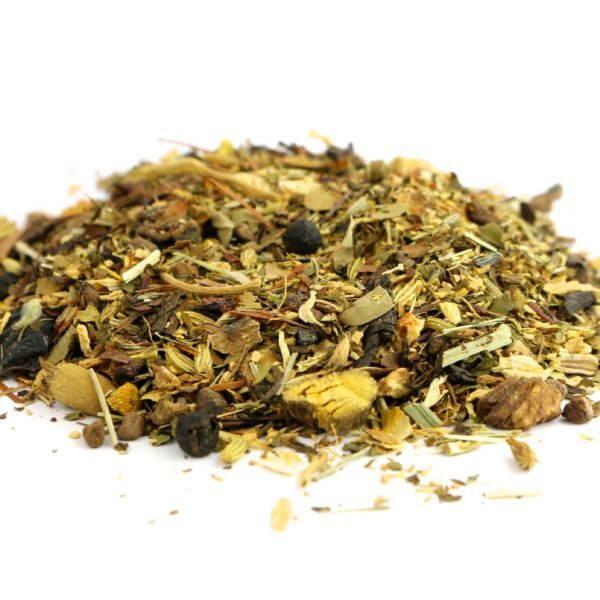 Ths provides a warming energy and a nice roasted flavor for those who desire a more robust tea. 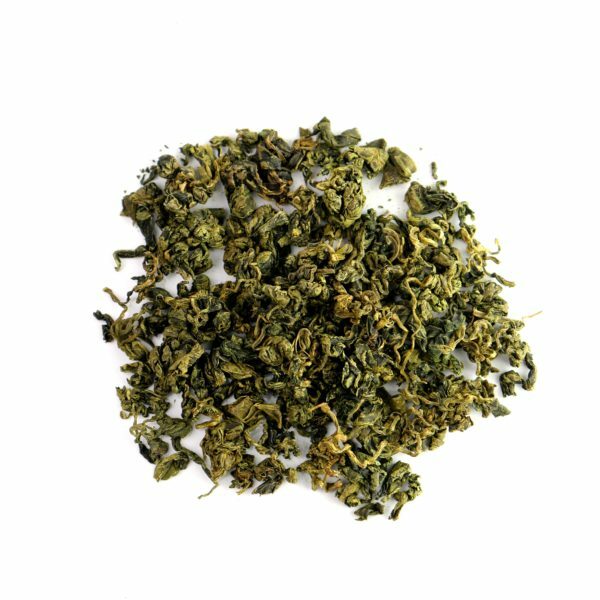 Typically Gen Mai uses lower grade tea leaves but in ours, we source high quality sencha that is single orign source to provide you with an elevated tea drinking experience. 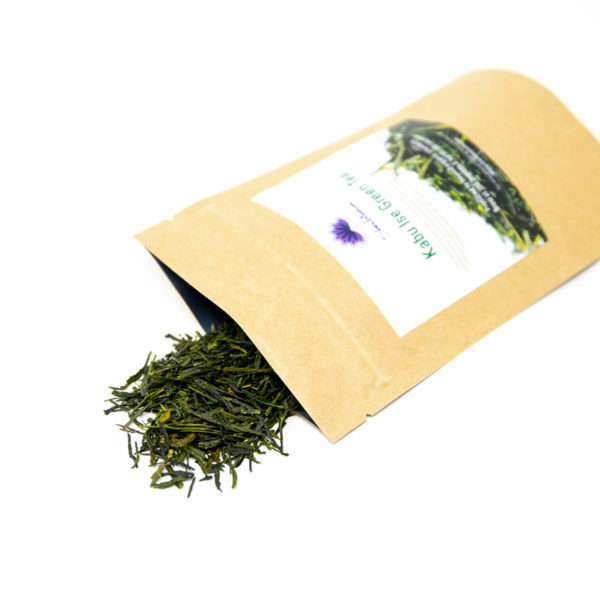 Green tea is a historic tonic that is known to fortify, uplift, and protect the brain. 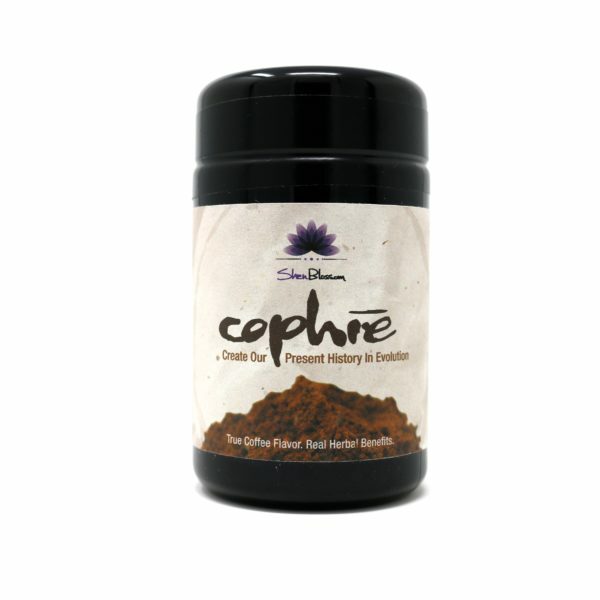 It strengthens immune function and is an excellent source of antioxidants and polyphenols, which protect the cells of the body and the skin. Green tea, when produced in this fashion also contains significant amounts the amino acid L-Theanine. L-Theanine helps relax the body and mind which in turn sharpens concentration, improves alertness, and really helps to boost the mood. 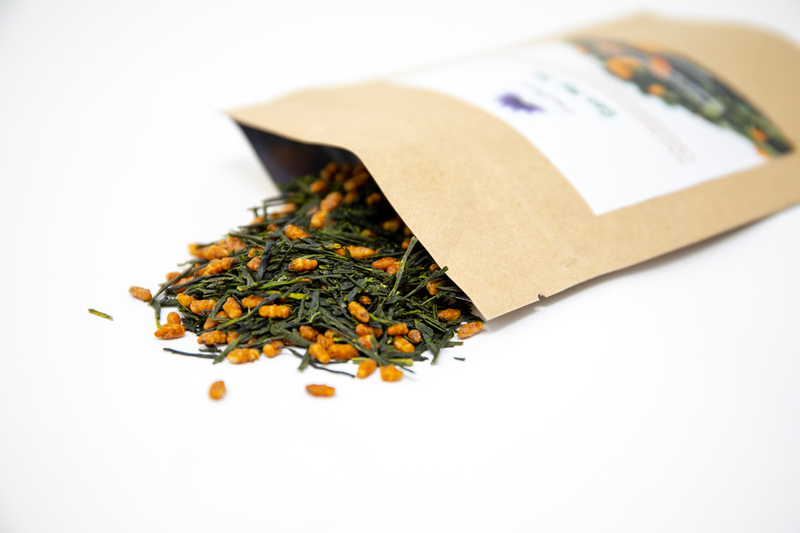 With all the Japanese teas we offer (Kabu Ise and Chosan) from this prefecture, they are not only organic and single origin source, they are also harvested and processed so all the leaves in each bag comes from the same tree. Often, suppliers are aggregating tea leaves from many different trees from different locations that are observed, graded, and segregated into different batches based on desired qualities. 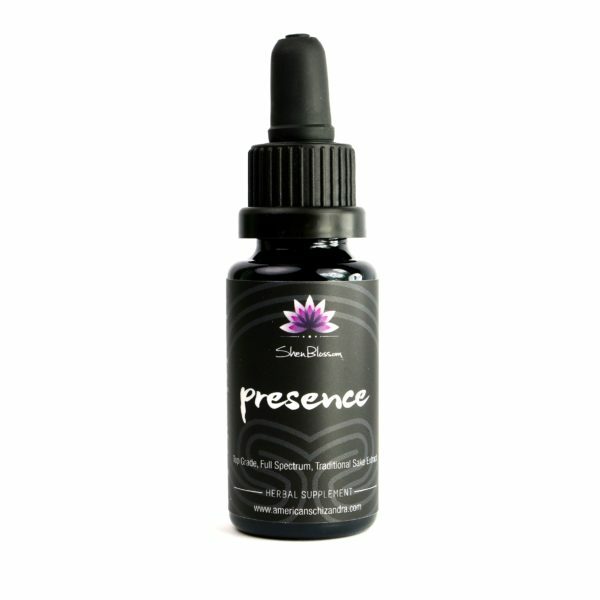 Plants are similar to the human body in that they continually self regulate to keep themselves strong and healthy. They do this by pulling nutrients from the soil and selectively allocating what part of the tree (root, limbs, stems, leaves) are to receive the nourishment in order to keep the tree strong and healthy as a whole. By drinking tea made with leaves from the same tree, you are obtaining a more well rounded nutrient profile that yields a completely different tea drinking experience than you may be accustomed to. This is more like consuming a formula vs taking isolated extracts in the balance of nutrients and energetic effects of the tea. 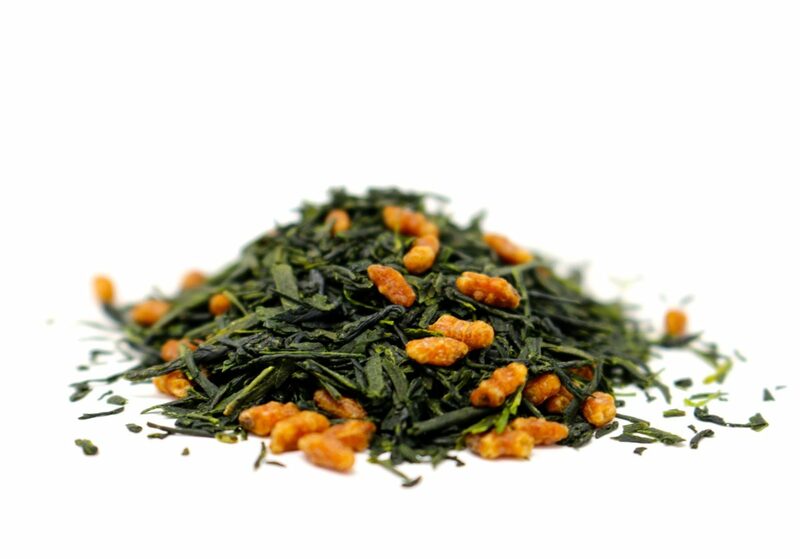 The Kabu Ise is shaded for the last couple weeks before harvesting which helps to increase L-Theanine levels and to brighten the flavor creating a flavorful broth-like cup with a sweeter character and clean finish. 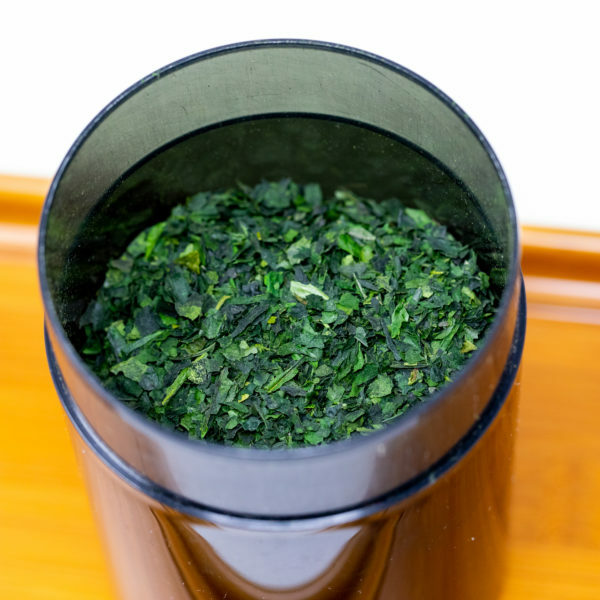 All of the Japanese green teas we offer are brewed in a similar fashion. Take a small palm full of tea (approximately 1 teaspoon) and add to one of our tea infuser cups or teapots. Heat your water to 150 degrees and steep for 1 minute with the lid off. It is very important not to heat the water too high for these delicate teas. If you do heat your water higher than 150 degrees, steep the tea for less time to compensate. After steeping for 60 seconds, cover the tea with your lid and pour your tea. Kabu Ise will yield 3 steepings and it is advised to eat the tea afterwords. It actually has an enjoyable taste and is very medicinal when eaten. You can actually judge the quality of a tea by chewing and eating a couple dried leaves.